This long awaited game from Remedy, creators of the Max Payne series, is heavy on the story element and is told is an episodic form with a nice flow to it, and even contains cliffhangers towards the end of each episode to get you ready for the next. 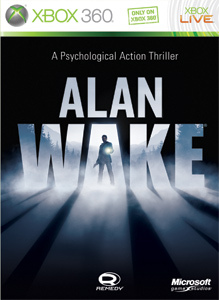 Once you begin to play Alan Wake, it will immerse you from start to finish. In the game you will have a nice arsenal of guns that would even make Max Payne a little jealous, but none is more important than light. To fend off the dark presence in the game, you must first utilize light against your enemies. 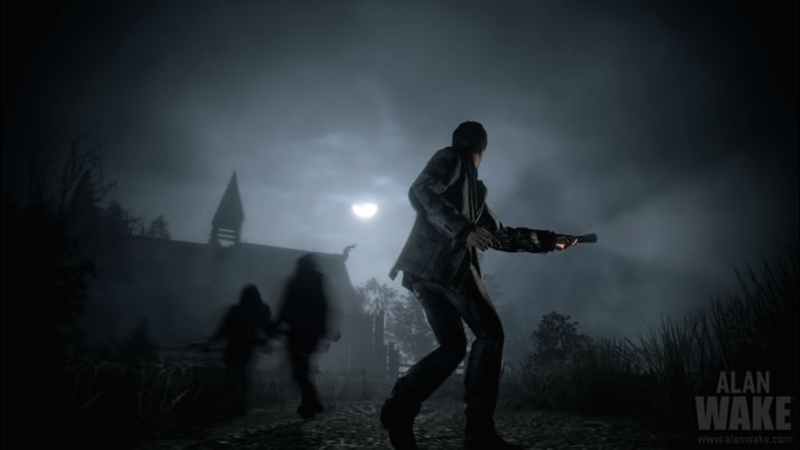 The basic form will be the flashlight, but later in the game you can arm yourself with better tools like flare guns, flash bangs, and more improved versions of the flashlights that will become essential to taking out the bigger threats. Even if you run out of tools to utilize, never give up because light is always nearby for you to use. 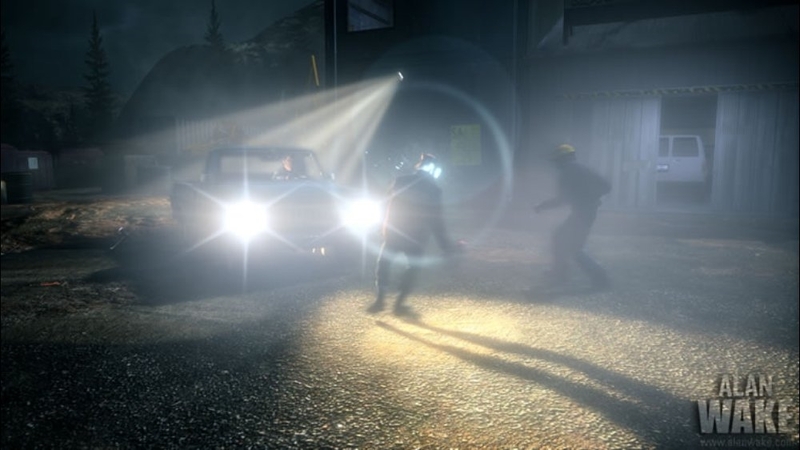 It may have taken a while to release, but Alan Wake’s visuals fit right in the graphical powerhouses of today. The light and shadows look great of course, but all the characters you will come across look just as cool, and the environment is just icing on the cake. The wilderness areas look amazing, especially when they react realistically to wind. Sound in this game is just as impressive. I’ve never heard of Matthew Porretta, but his voice really captures the role of Alan Wake perfectly. His performance shines when he narrates throughout the game to the player, and really pulls you into the story further, really making you feel as if you’re playing an interactive book. 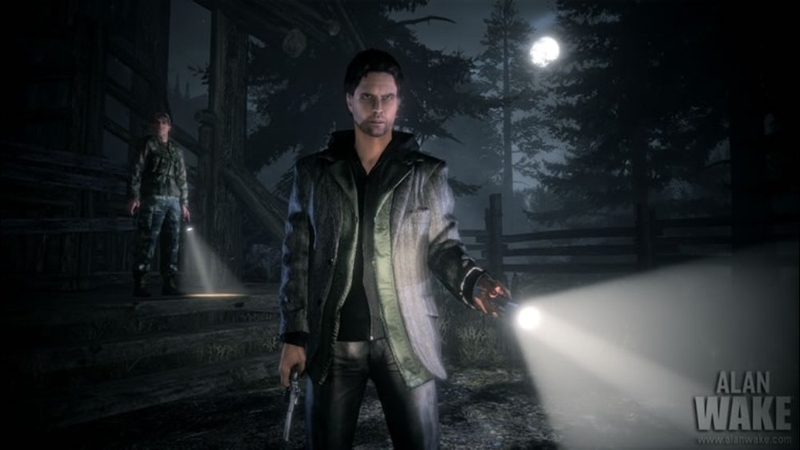 Sales wise, this game was overlooked by the Rockstar Juggernaut Red Dead Redemption, but Alan Wake is just as great a game to play. It may have taken Remedy four years to release, but like with many great games, it was worth the wait.